The 2016 Oscars lineup is startling in its lack of diversity. All twenty nominated actors are white for the second year in a row. Will Smith wasn’t nominated for his role in Concussion, Idris Elba was passed over for Beasts of No Nation, Benicio Del Toro’s Sicario performance went unnoticed, Straight Outta Compton was overlooked for best picture and Creed only garnered a nomination for Sylvester Stallone. 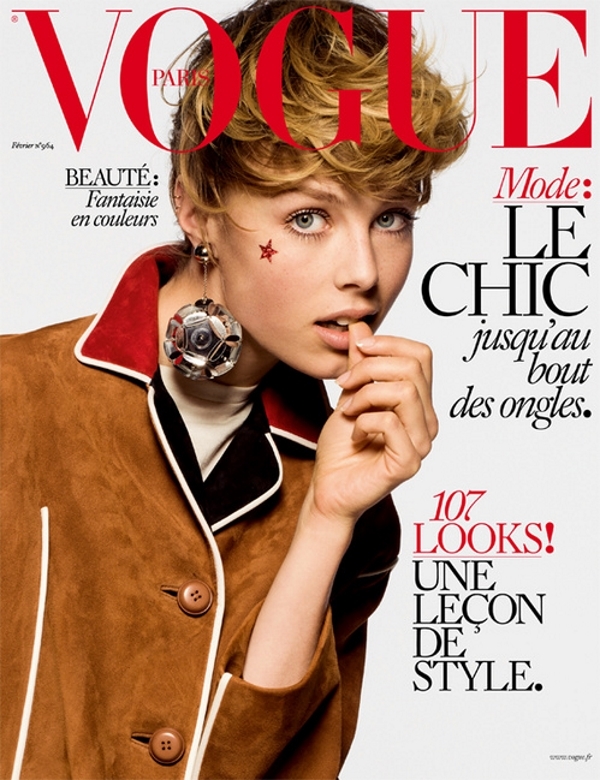 After delivering a double issue to cover us over the holidays, Vogue Paris is finally back on our radar. The magazine has unveiled its February 2016 installment and Brit model Edie Campbell is Emmanuelle Alt‘s cover girl of choice to kick off the year. Since having already appeared inside the pages of French Vogue on a number of occasions, our forums guessed it was only a matter of time before she snagged the front cover. Photographed by Inez van Lamsweerde and Vinoodh Matadin, Edie wears a suede Prada coat in the image styled by Emmanuelle herself, as she playfully bites on her thumb. Tune in TONIGHT to @masterchefonfox as I take on my babe @devwindsor – competing to raise money for a charity that is very close to my heart, @globallymealliance! 8/7c on FOX. The world is finally catching on to the fact that models love to cook. Jourdan Dunn had a popular cooking show we all loved and Chrissy Teigen‘s coming out with a cookbook this year. The latest model to flaunt her superb culinary skills is Gigi Hadid. We started to notice a slight shift in Christian Dior‘s campaigns ever since the announcement of Raf Simons’ departure with the unveiling of the brand’s Fall 2015 eyewear campaign. 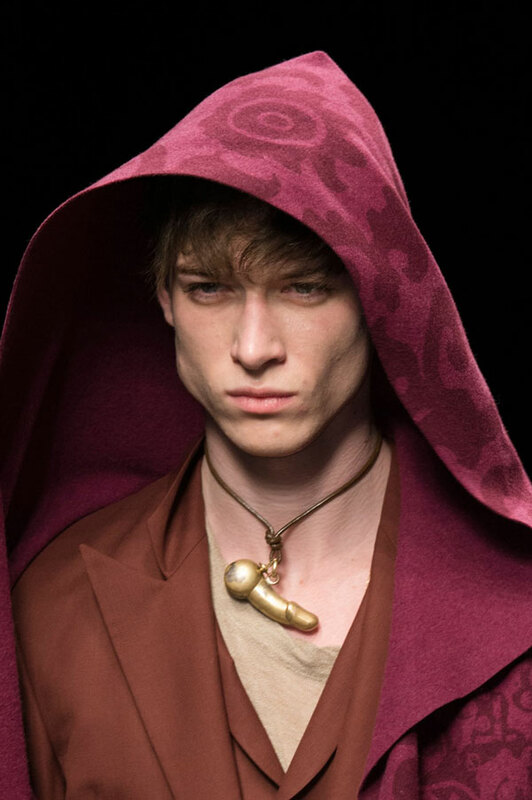 But the shift has never been more apparent than after the release of the designer’s final campaign for the French fashion house. Out is photographer Willy Vanderperre in favor of the more subdued Patrick Demarchelier, who captured models Sofia Mechetner, Roos Abels, Staz Lindes, Maartje Verhoef, Grace Hartzel and Binx Walton in a classic and simple studio setting, with styling from Carine Roitfeld.